Explore the captivating western edge of America. 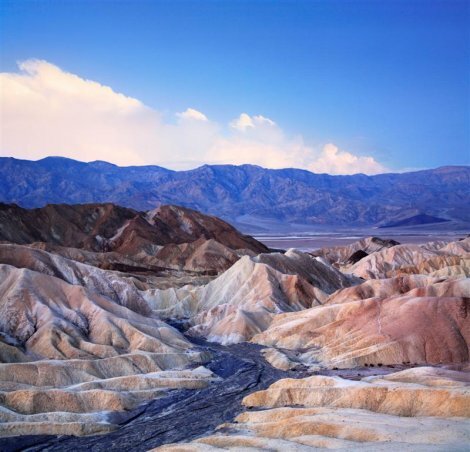 See Death Valley, the glittering Las Vegas Strip, and the incredible waterfalls of Yosemite National Park. Add to this the hustle-bustle of California\'s great cities and the constantly changing scenery and you have a tour that perfectly encapsulates \'the great west\'. Arrive in Los Angeles and transfer independently to your hotel. This morning pick up your rental car and make your way south to Anaheim. Spend the day enjoying Anaheim\'s many fun-filled attractions. Today head south, stopping at Mission San Juan Capistrano before continuing on to the coastal community of San Diego. Enjoy the rest of the day at leisure. Enjoy the morning further exploring San Diego before heading north east to Palm Spring. Spend the afternoon lounging by the pool, perusing the shops, art galleries and museums or take the aerial tramway up the Chino Canyon. Set out east through to Coachella Valley en route to Phoenix and Scottsdale. Today, head north towards Grand Canyon National Park. Stop off at Montezuma Castle National Monument and Sedona. Drive through Oak Creek Canyon, before arriving at the Grand Canyon. Overnight in the Grand Canyon. 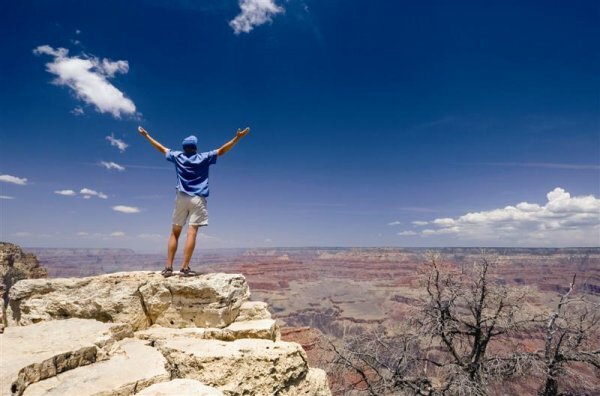 Watch the sunrise over the Grand Canyon and spend the morning exploring the South Rim of the canyon, before heading further north through the Navajo Indian Reservation, and on to Lake Powell. Enjoy a full day at leisure. You may choose to take a cruise along Lake Powell, or visit Monument Valley to view its stunning rock formations. This morning, cross the border to Utah and head west for Kanab en route to Bryce Canyon National Park, famous for its enchanting \'hoodoos\'. Spend the morning exploring Bryce Canyon before heading west to Zion National Park, Utah\'s oldest national park. Later, continue west to Las Vegas. Enjoy a full day at leisure in Las Vegas, taking in all that the city has to offer. You may consider a trip to Lake Mead or Hoover Dam. Today journey west to Death Valley National Park. En route stop off at Zabriskie Point to enjoy a panoramic view of the valley. 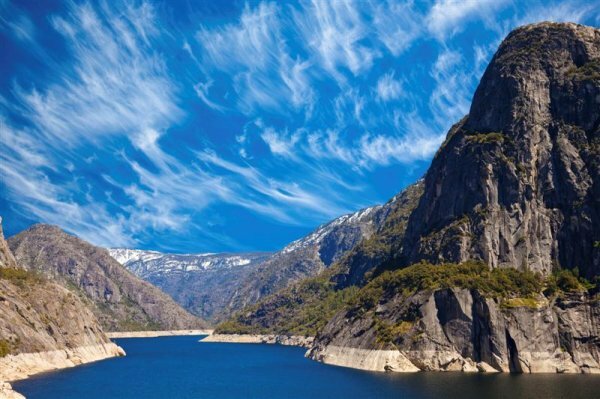 This morning, travel north to Yosemite National Park along the Tioga Pass, the highest drivable pass in California. Spend a full day exploring the waterfalls and giant sequoias along the many trails in the park. Depart Yosemite and head north via Bridgeport and Devil\'s Gate Pass en route to Lake Tahoe, located on the border of California and Nevada. Today drive east to California\'s State capital, Sacramento, before continuing to San Francisco. 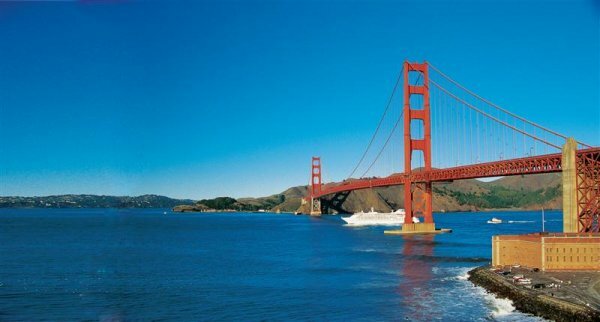 Enjoy a full day at leisure in San Francisco, enjoying the famous neighbourhoods such as Fisherman\'s Wharf or Chinatown. Ride an iconic cable car or take a ferry to Alcatraz. This morning, head south towards the scenic Monterey Peninsula. Drive along the spectacular 17 Mile Drive from Monterey through to Carmel-by-the-Sea and Big Sur. Continue on to San Simeon, home to Hearst Castle, before arriving at your hotel in San Luis Obispo. Today, continue your journey south to Ventura, passing through Pismo Beach, and Santa Barbara, often described as the American Riviera. Drive south through Oxnard and Santa Monica en route back to Los Angeles. On arrival you may wish to explore some of the many sights Los Angeles has to offer.